Chef Lauren Mahlke is a Bay Area business owner leading cooking demonstrations and catering for the past ten years and since 2010 has run her own Catering and Cooking Class Company. In 2017 Chef Lauren has embraced a plant-based lifestyle and is excited to transfer her experience and expertise into the Vegan Diet. 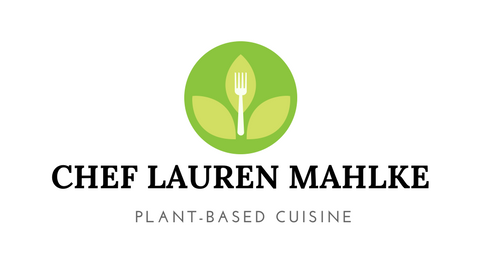 Please contact Chef Lauren Mahlke for any Catering or Cooking Instruction inquiries at cheflaurenlmahlke@gmail.com or follow her on instagram @cheflaurenmahlke to see all her creations. Do you do wedding buffets? We are are having ours in July 2019 in Portola Valley, CA. All vegan. Congrats! Yes I have before what is your estimated head count.